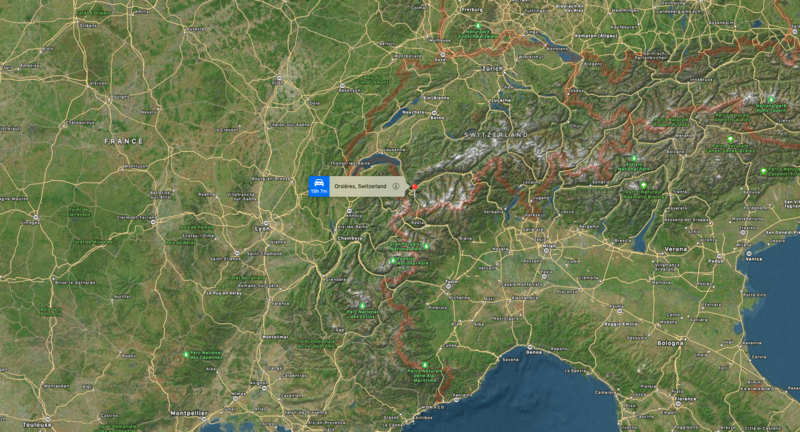 Two heliskiers including a guide have died in a fall while descending a couloir on the Swiss side of the Mont Blanc Massif above Orsières. The accident happened at 10.45am on Tuesday. The group of five ski tourers was dropped by helicopter on the Trient plateau, one of the areas authorized for heliskiing in the Valais canton, where they then skinned up to the summit of Point d’Orny at 10,732-feet. 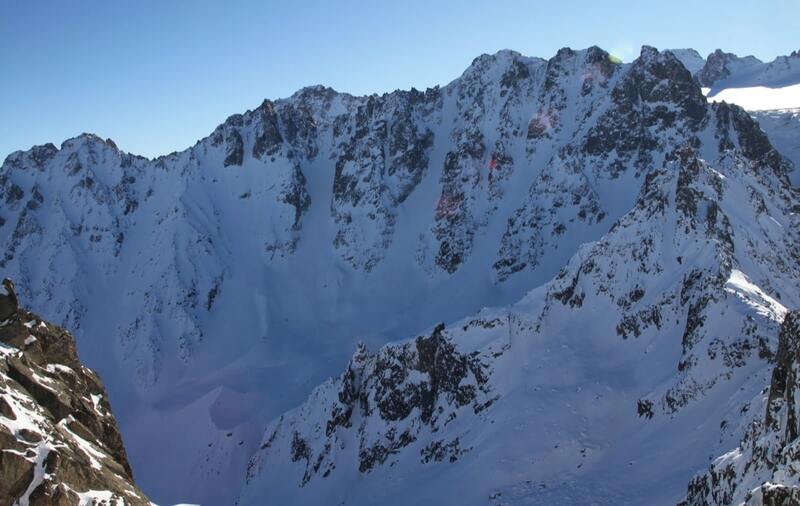 During the descent of a couloir on the Arpette glacier, two of the group fell up to 1,000-feet, according to a statement issued by the Valais Police. They were a Swiss guide, aged 34, and a Frenchman. 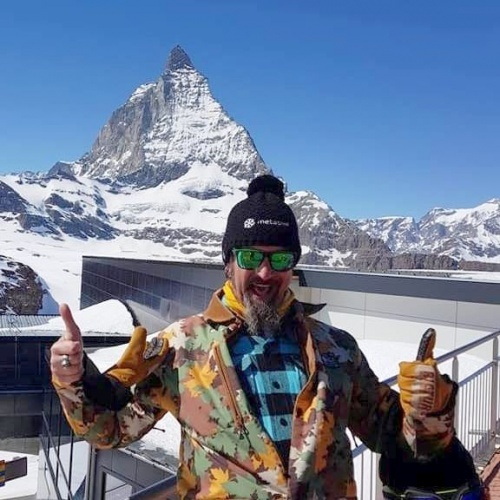 The French skier has been named as Chris ‘Bonux’ Bonnet, who ran a sports shop, Adrenalin Point, in the Métabief ski resort in the Jura mountains. A helicopter rescue operation was mounted by Air-Glaciers/La Maison FXB du Sauvetage with a guide and a doctor on board, however, both men were already dead. The other skiers in the group were taken off the mountain.